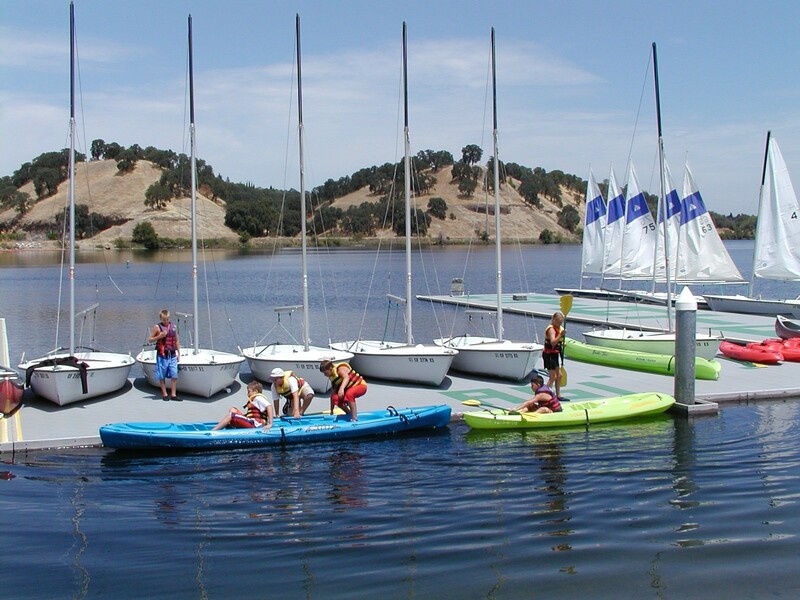 For over 60 years, California State Parks Division of Boating and Waterways (DBW) has improved and safeguarded the boating experience for all users – with investments in recreational boating improvements from Mission Bay in San Diego to the crystal clear water of Lake Tahoe and along lakes, rivers and streams in between. DBW invests in facilities on state-owned and state-managed properties, including those on State Parks and State Water Project properties. It also provides funding so that local agencies can renew deteriorated facilities or develop new public access. In addition, the Division is heavily involved in furthering environmentally sound boating practices through its clean and green programs. Also, DBW is involved in research on climate change and wave prediction as they relate to navigation and coastal protection. We serve all types of recreational boaters statewide. California has about 2.6 million recreational boats and over 4 million recreational boaters. Recreational boating annually contributes several billion dollars to the state’s economy, and DBW investments help to strengthen this robust economy through the following grants and loans. The following list of grant and loan descriptions includes links to the actual application information pages as well as DBW grant and loan staff contact data. They are available to provide additional information about the application process. Universities, colleges, local public and nonprofits are eligible to receive grants to fund classroom and on-the-water safety education. 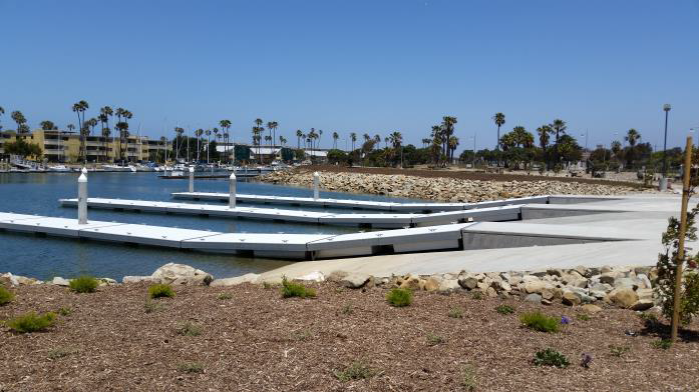 Local public entities may apply for grants to plan, design, renovate, and construct launching ramps and facilities for motorized and non-motorized boats. Local public agencies may apply for grants to provide transient (guest) dockage for recreational vessels 26 feet or more in length. Local governmental agencies may apply for grants to purchase boats, equipment, dive gear, etc. Provides funding to local government agencies to augment their existing budget for boating law enforcement personnel, search and rescue operations, recovery of drowned bodies, etc. 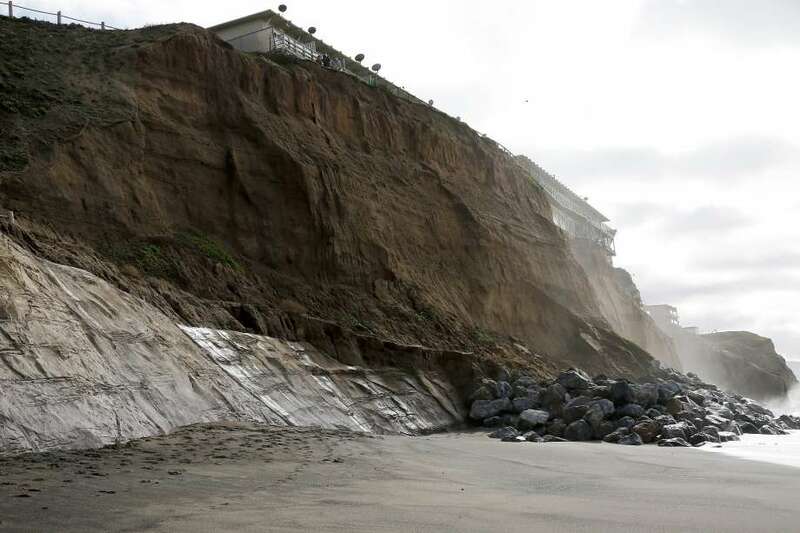 Grants are available to public entities to plan, design and restore public beaches. These CVA grants fund: The development, construction, deployment, and operation and maintenance of floating restrooms. 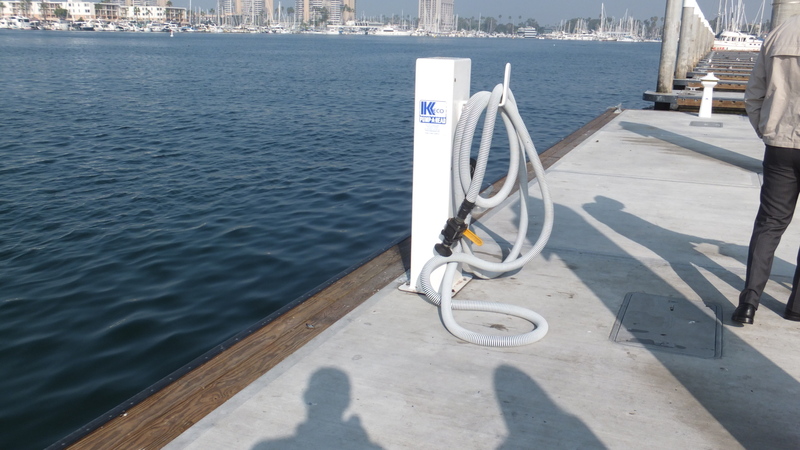 These CVA grants fund: The placement, operation and maintenance of vessel pumpout stations, and education and outreach efforts for boaters about proper sewage disposal, the use of pumpout facilities and pumpout monitoring efforts. 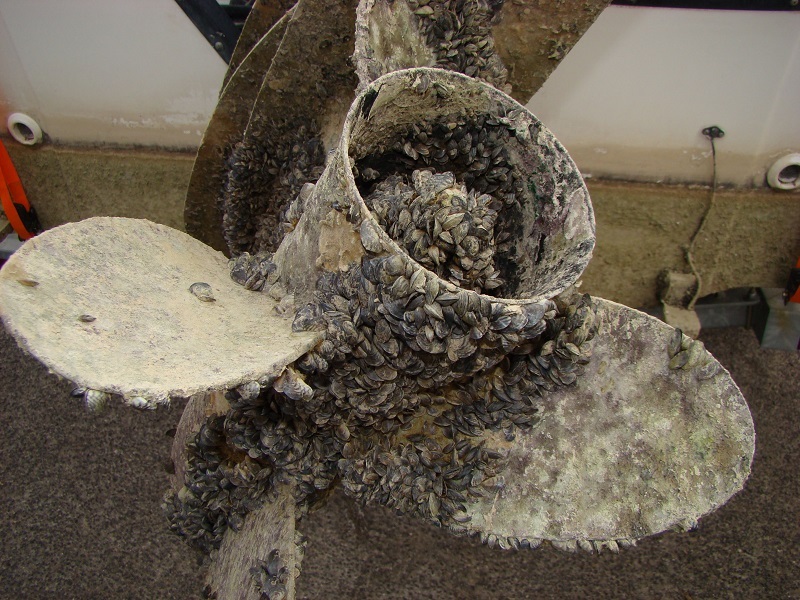 Any person who owns or manages a reservoir that is open to the public and is not currently infested with the Dreissenid Mussel may apply for grants to be reimbursed for costs related to an infestation prevention program. 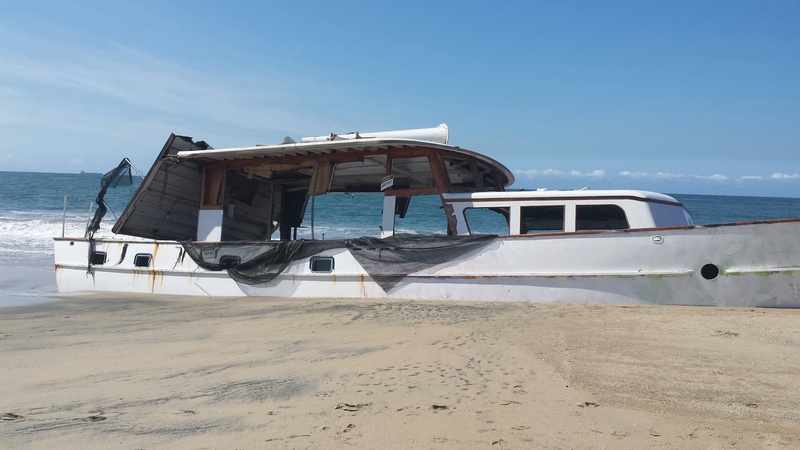 Public agencies may apply for grants to remove, store and dispose of abandoned recreational vessels and other navigational hazards. Public agencies may apply for funds to run a program in which dilapidated vessels are voluntarily surrendered to them by owners. Local private entities may apply for funding to plan, design, renovate and construct small craft harbors, marinas, dry storage facilities and fund emergency repairs. Local public entities may apply for funding to plan, design, renovate and construct small craft harbors, marinas, dry storage facilities and fund emergency repairs. Grant Federal Sport Fish Restoration and Boating Trust Fund. Annual Program - Future funding is dependent on Federal appropriations. Funding for FFY18 is yet to be determined. Grant Harbors and Watercraft Revolving Fund Annual Program - Future funding is dependent on State appropriations. FY 2016/17 budget appropriation is $1.5 million.